 Here at Fairmount Animal Hospital, our surgery suite is fully equipped with modern and carefully maintained anesthesia machines. We use state-of-the-art equipment to continuously monitor heart rate, respirations, blood pressure and blood oxygen levels in our anesthetized patients. Routine surgeries are performed here Monday through Friday and surgery patients should be dropped off at 7:30am the morning of their surgery. Patients coming in for surgery must have food withheld after 8:00pm the night before. For most procedures your dog or cat can go home the same day of surgery but if your pet needs to spend the night, our kennels are large, comfortable, and our team members are very caring. Q: What does spay and neuter mean? A: A spay, or an ovariohysterectomy, is the surgical removal of the uterus, ovaries, and fallopian tubes from a female cat or dog. This makes her unable to reproduce, eliminates her heat cycle, and breeding instinct-related behavior. Neutering is the surgical removal of the testicles from a male cat or dog. This makes him unable to reproduce and reduces or eliminates male breeding behaviors. Q: What are the benefits of spaying and neutering? A: In addition to preventing unwanted litters and helping reduce pet overpopulation, early spaying of female dogs and cats can help protect them from some serious health problems later in life. These serious health problems include uterine infections and breast cancer. Neutering your male pet can also lessen his risk of developing testicular cancer and benign prostatic hyperplasia (enlarged prostate gland). A: During a routine wellness visit, we will discuss with you when the most appropriate time to spay or neuter your pet is. 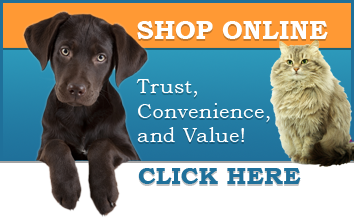 Some factors that will help determine this are breed, age, and physical condition. Give us a call to schedule an appointment or if you have any further questions!